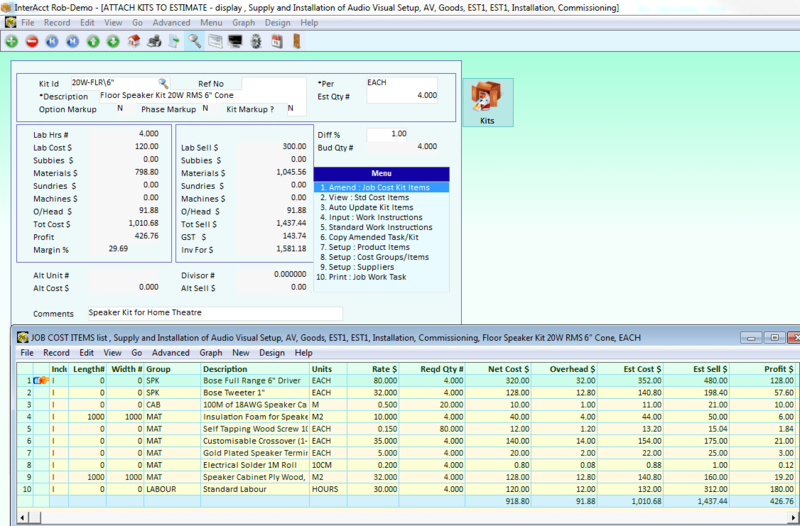 Quotation and then winning the business. 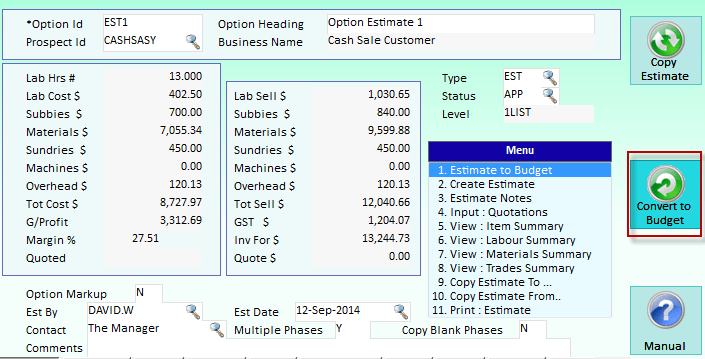 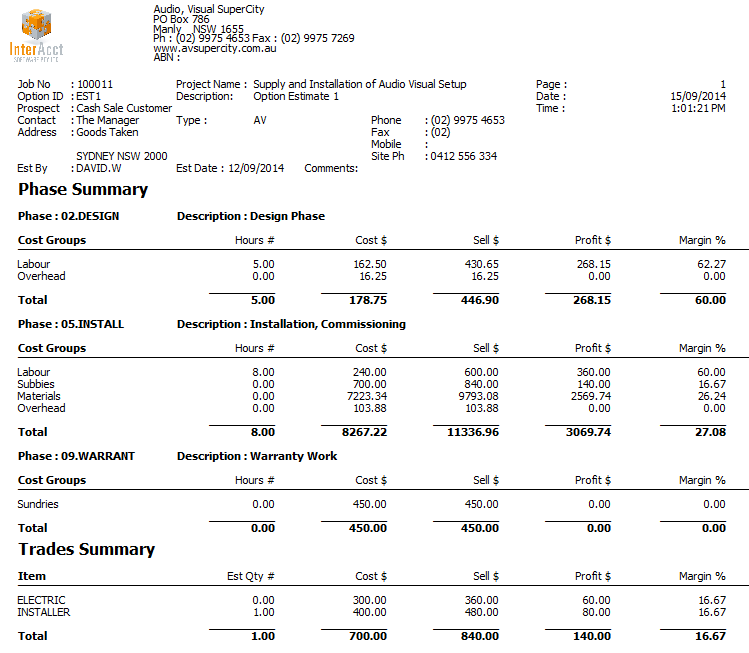 Data entered flows through the system to avoid double entry. 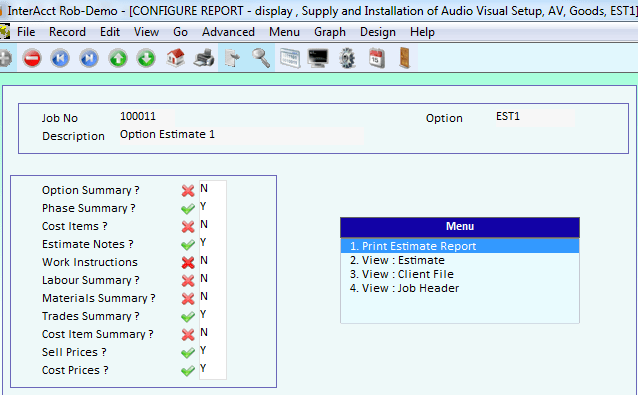 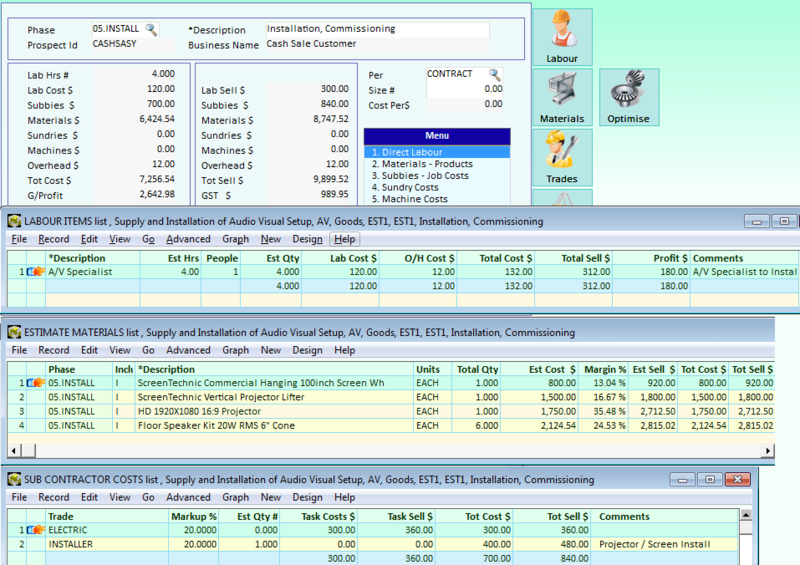 preparing either with Detailed Estimating or Summary Estimating for for small jobs. 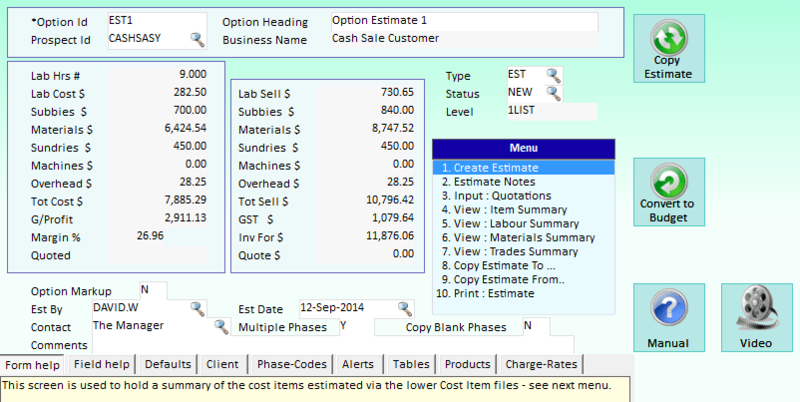 InterAcct Detailed estimating allows you to confirm price quotes linking details of your cost estimate through to the quote print. 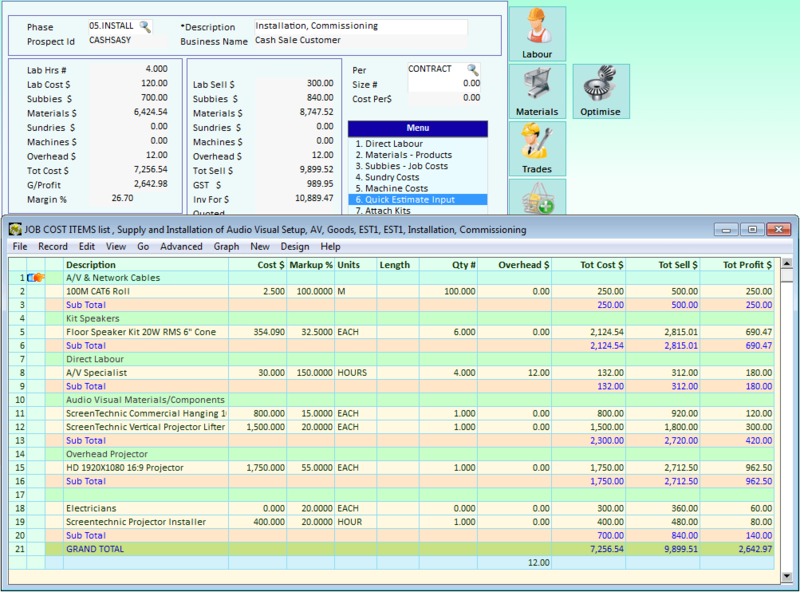 See the Job Quotes page for more options to Configure Price Quote (CPQ Software).